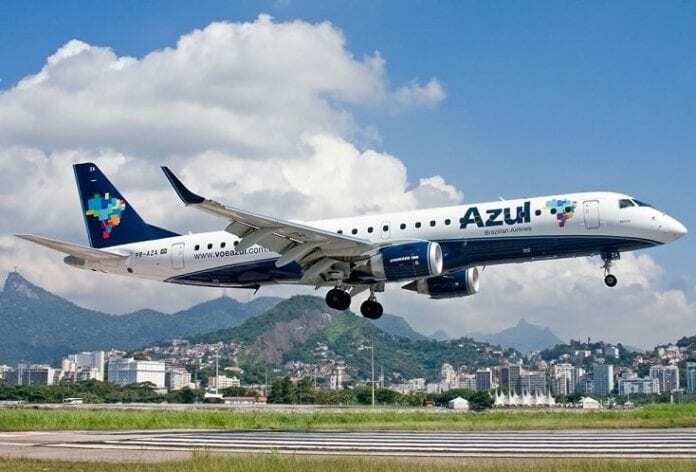 Azul S.A., “Azul” the largest airline in Brazil by number of cities and departures, announces today its results for the fourth quarter of 2018 (“4Q18”) and for the full year 2018. •Operating income was R$282.9 million in 4Q18, representing a margin of 11.4%, even with the 17.3% devaluation of the Brazilian real and the 37.2% increase in fuel price per liter. Operating margin was 8.8% for the full year adjusting for non-recurring items. •EBITDAR increased 14.5% to R$762.7 million, representing a margin of 30.7% in 4Q18, making Azul one of the most profitable carriers in the Americas. For the full year, adjusted EBITDAR increased 13.5% reaching R$ 2.6 billion. •Net income totaled R$138.2 million, compared to R$297.4 million in 4Q17, mainly due to a R$154.4 million non-recurring gain recorded in 4Q17 related to the expiration of a call option on our TAP bonds. 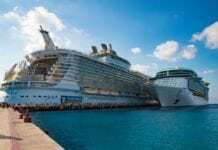 Adjusted net income in 2018 came in at R$703.6 million, compared to R$516.3 million the year before.